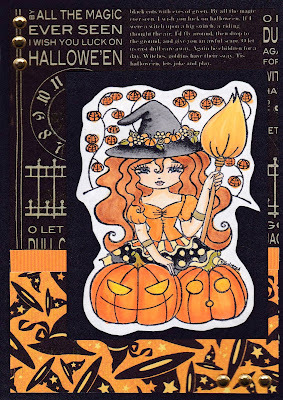 The first 36 people to contact RubberStampMadness Magazine get a free sample copy. 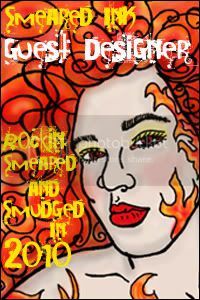 Send your name and address along with this blog name to kendra@rsmadness.com to be eligible. Sweet Pea Stamps blog hop! 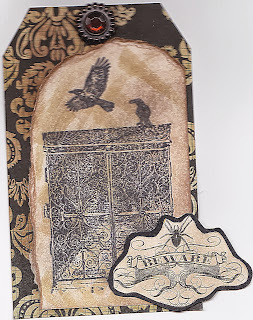 Welcome to the Sweet Pea Stamps blog hop. Each of our wonderful designers have come up with creative ways to use a non-Christmas themed image to create a Christmas themed project! We hope to inspire you to work out of the box for each and every holiday with images you might not consider when crafting. Have you been keeping up with all the fantastic Christmas gifts the design team members have created and shared on our facebook page? Well, you can see them all on the Sweet Pea Stamps website also! To thank all our customers for stopping by and supporting us throughout the year, we have a coupon to share also! 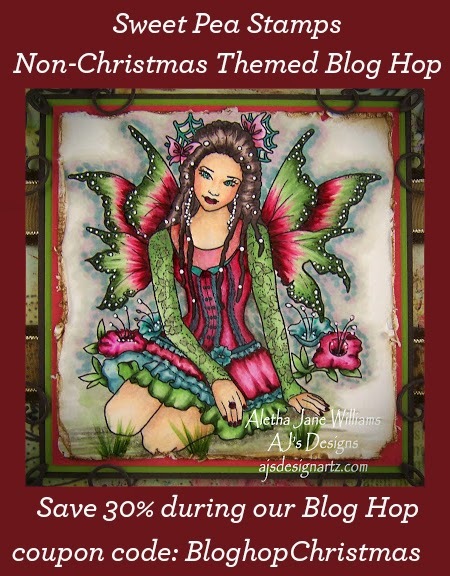 Please visit each of our talented team members' blogs and leave a little love - a comment on every hop post will enter you into a drawing for a $20 gift code to the Sweet Pea Stamps store! As an added bit of fun share the hop on Facebook tagging Sweet Pea Stamps for a chance for a $10 gift code to the Sweet Pea Stamps store! Winners will be chosen around the first of next week. We wish all our loyal customers, old and new, a very Merry Christmas! Christmas is Just Around the Corner Hop! 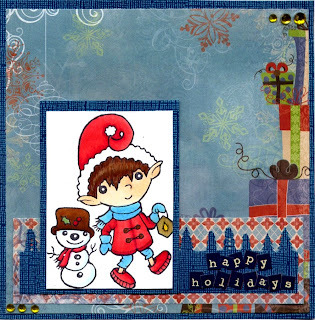 Welcome to the Sweet Pea Stamps Christmas Blog Hop! I hope you have enjoyed your trip today. 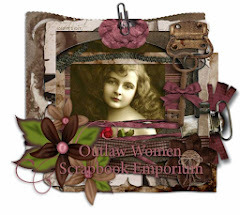 My image is from the Elaine Cox line of rubber stamps. This cute little elf comes on a sheet of four images that are sure to make your Christmas cards and gifts bring a smile to even the biggest scrooge on your list! In case you are just joining in here is a list of all the other design team members that have joined in the festivities! Don't forget to leave a comment on each post for a chance to win. If you past a link to the hop on your facebook page and include a @sweetpeastamps tag in it, you will be entered for another fantastic prize! Thanks for stopping by! 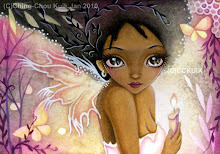 Today I would like to share a sample of the fantastically whimsical image from Helena Reis. To be honest, I did not pay attention to the title of the image before creating this card and thought how appropriate the sentiment would work with it. So yes, I was pretty amused to discover how on the mark my choice was. It was colored with Copics, the papers are from Prima. 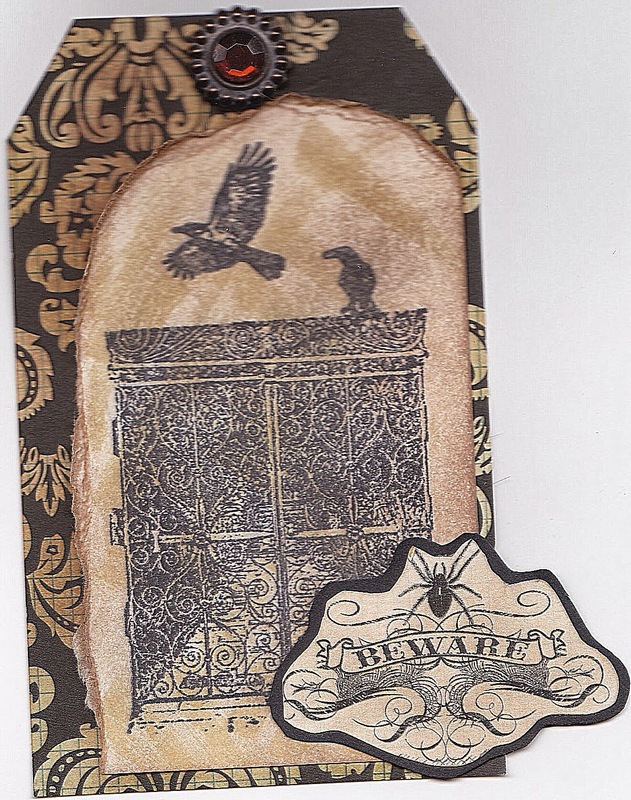 Today's card is meant for a child, the stamp is from Sweet Pea Stamps. 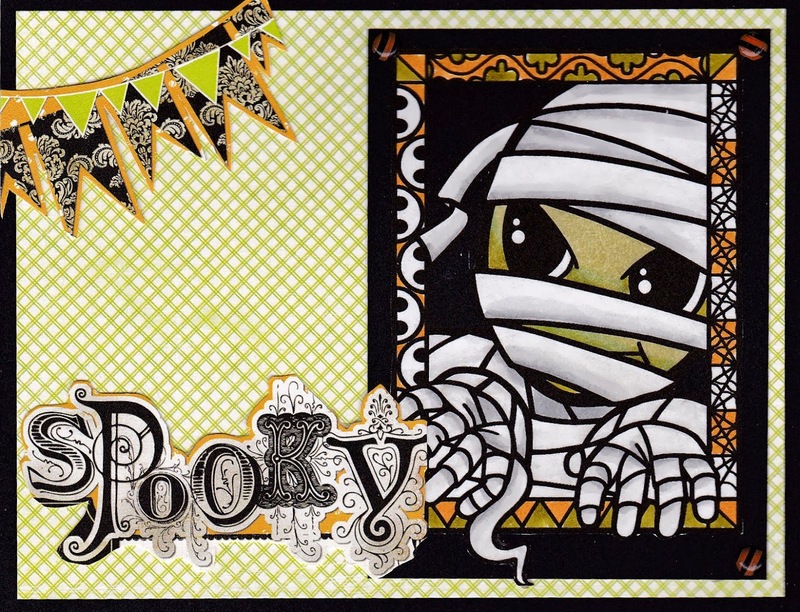 Here's today's card, another image from Sweet Pea Stamps, Regan Kubecek really has some awesome images doesn't she? Thanks for stopping by! Yesterday, someone asked whether the tree on the paper was stamped also, and the answer is no - that paper came from a DCWV stack called Immortal (or something like that).